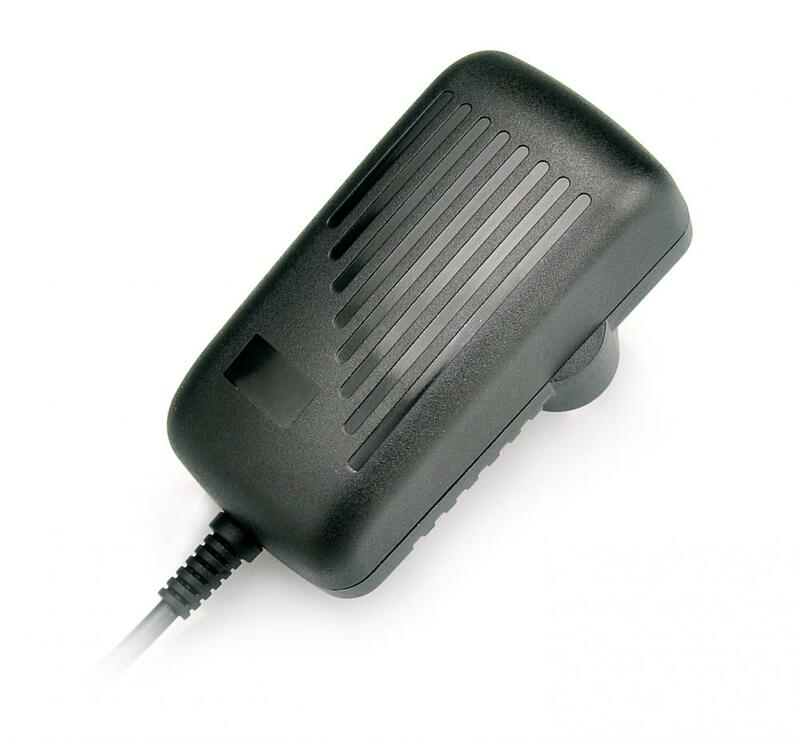 High-quality stabilized AC/DC Adapter in very compact design. 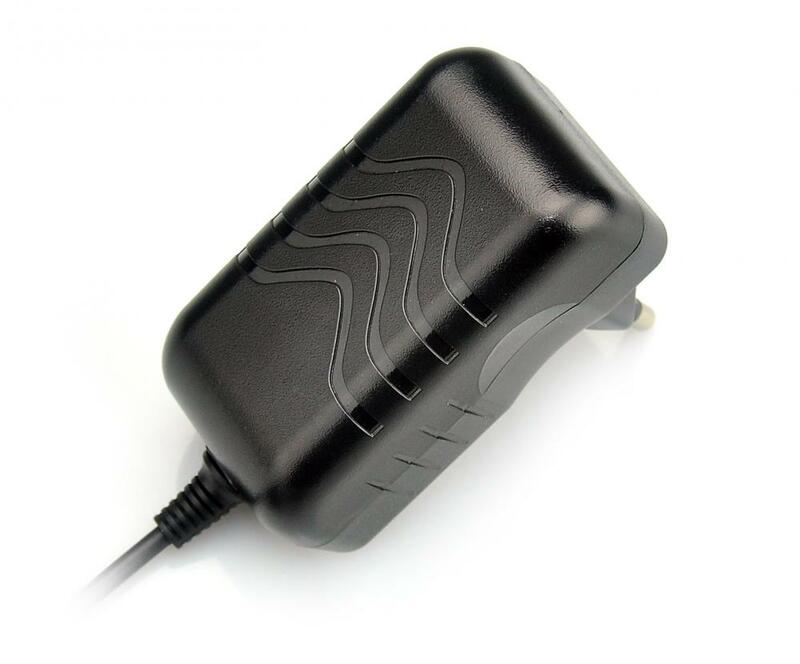 AC Adapter works with input voltages of 100 – 240 VAC and has a 1.5 m (5 ft) DC power cord that is terminated by a center-positive, 5.5 × 2.1 mm barrel connector. even when no load is applied. suitable for applications in the LED sector. Over voltage, short circuit and over current protection is ensured. 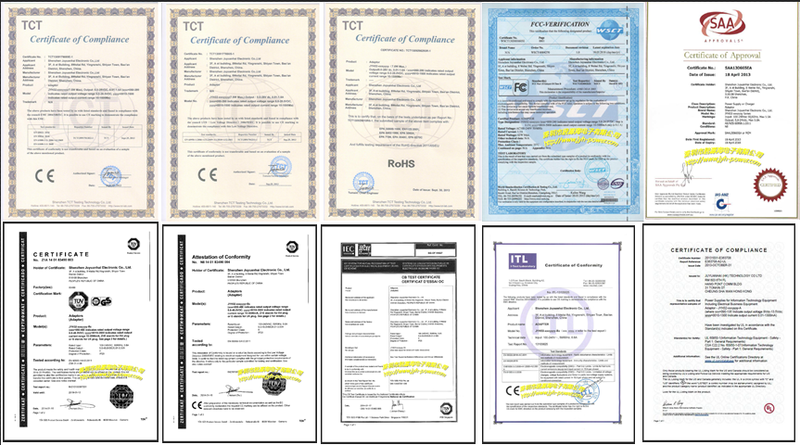 Looking for ideal 12v 3000ma Power Adapter Manufacturer & supplier ? We have a wide selection at great prices to help you get creative. 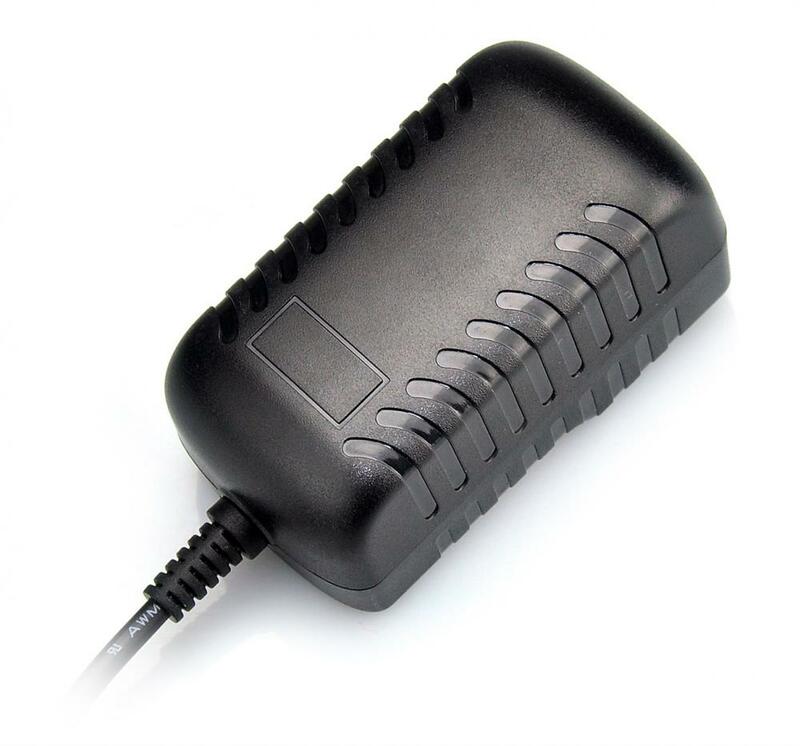 All the Universal 12v 3a Power Adapter are quality guaranteed. 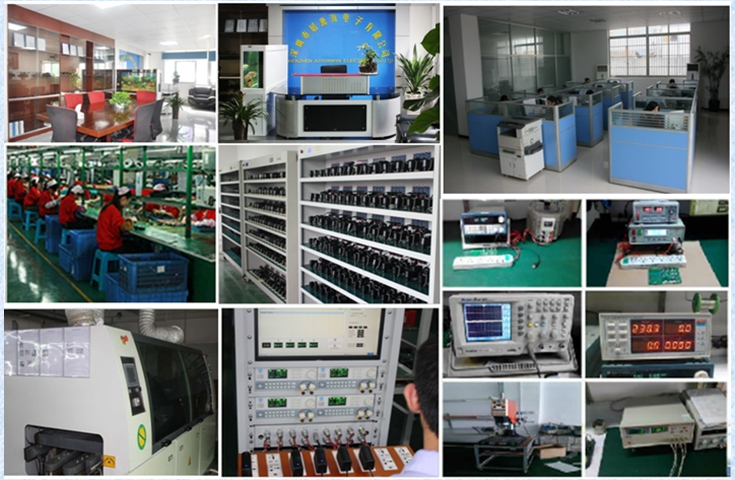 We are China Origin Factory of Switching Adapter 12v 3000ma. If you have any question, please feel free to contact us.